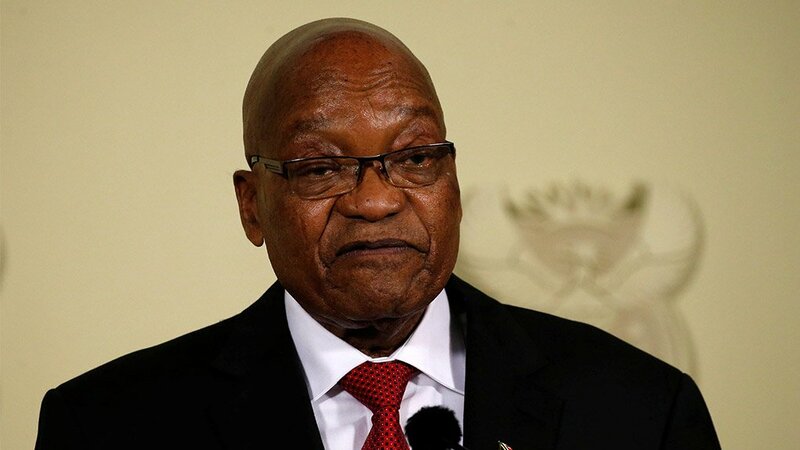 Former president Jacob Zuma has lost his application for leave to appeal a judgment that said he should pay the costs of reviewing Thuli Madonsela's remedial action for the institution of the State capture inquiry. A full bench of the North Gauteng High Court issued the correspondence on Friday. "I can confirm that this is true," Democratic Alliance (DA) federal council chairperson James Selfe confirmed to News24. The DA and other opposition parties were party to the case.